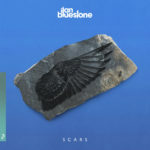 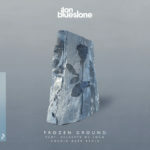 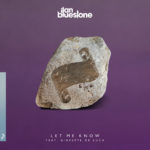 The first single to be taken from his forthcoming debut artist album, “Frozen Ground” reunites ilan Bluestone with British singer / songwriter Giuseppe De Luca. 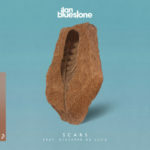 Since joining the label in 2014, ilan has been at the forefront of the evolving trance sound. 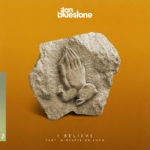 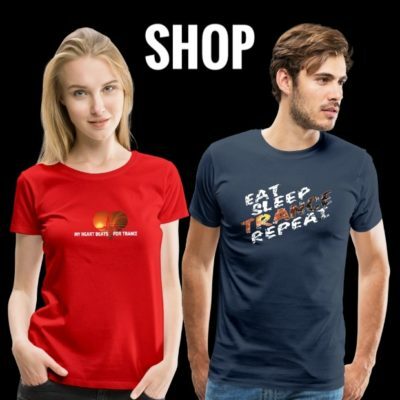 With an ear for hooky instrumentals, organic chords and dance floor minded productions, the likes of “Big Ben”, “Spheres” and “43” became euphoric moments in DJ sets for the likes of Above & Beyond and Armin Van Buuren.